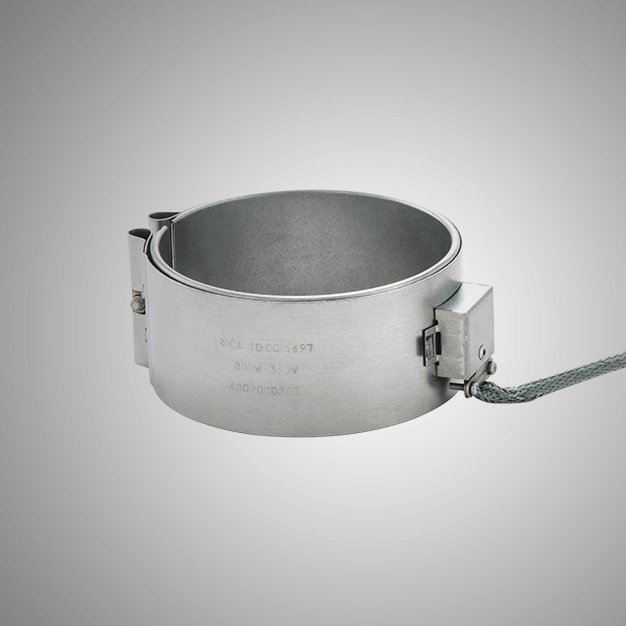 Mica Band Heaters serves as an efficient and excellent heating source for many industries. We design and develop these heaters with quality raw material that guarantees its superior performance. 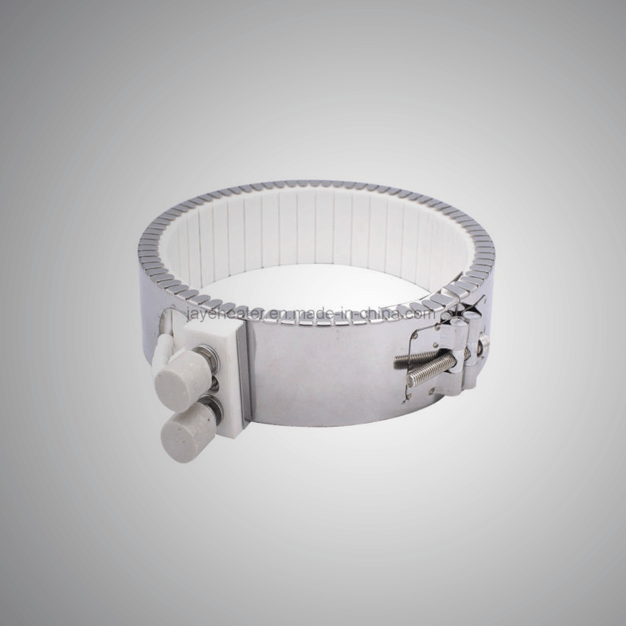 Isotherm is one of the leading name engaged in manufacturing and supplying of the Ceramic Band Heaters that are of the superior quality and can provide efficient performance. These Ceramic Band Heaters are reliable and durable.